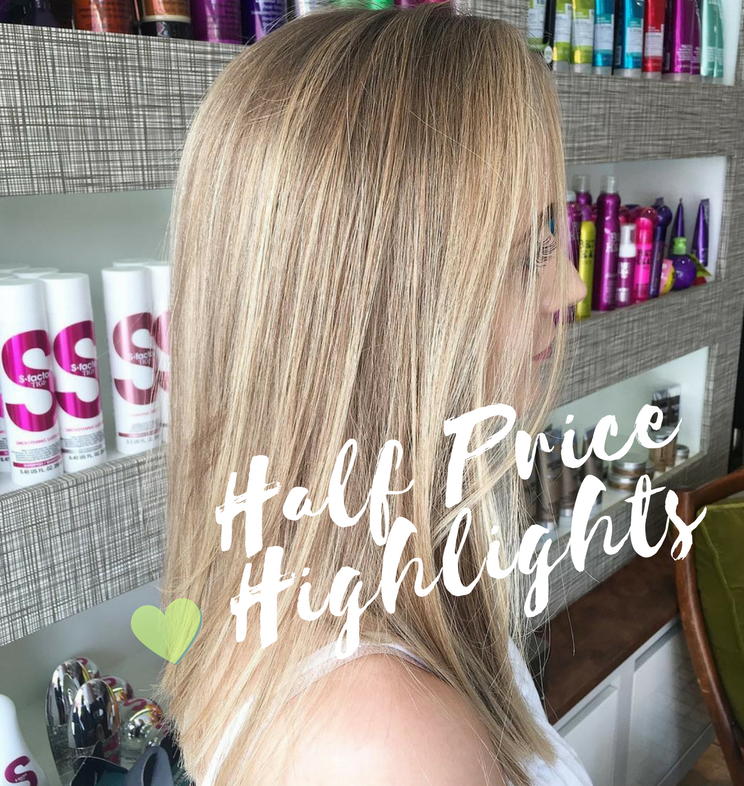 EXTENDED DUE TO CLIENT DEMAND: HALF PRICE HIGHLIGHTS WITH MAY! Enjoy Half Price Highlights when you book a Cut with May this September & October. Ideal for freshening up your style ready for Autumn and available at both our Sudbury & Colchester Salons, click here to make your booking with May. Valid until 31/10/18 with May only. Subject to availability. Not in conjunction with any other offer! Please quote “May Highlights Offer” when booking via telephone.